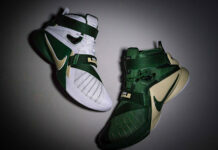 If there’s one thing that all athletes have in common — no matter age, gender or ability — it’s an inherent need for speed. 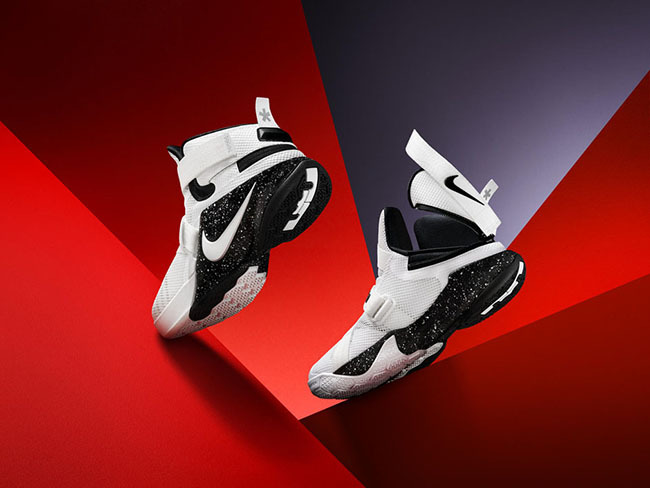 Not only did the groundbreaking FLYEASE design construction deliver on that promise when it was first introduced on the LeBron Soldier 8 last summer, it also gave some athletes a sense of independence they had never before experienced. 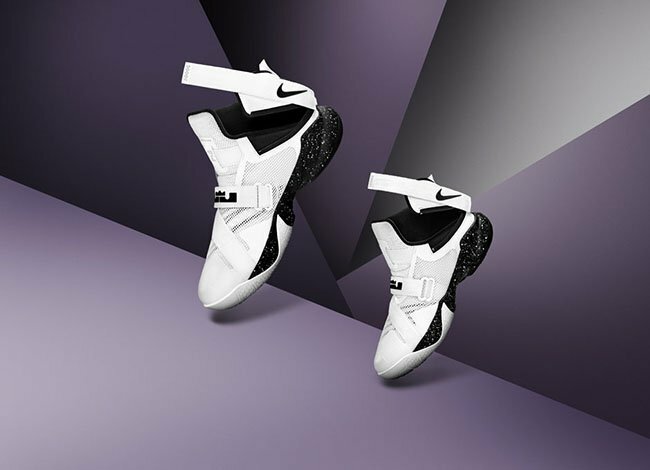 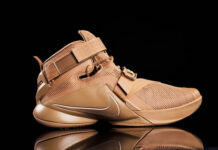 The brainchild of Nike designer Tobie Hatfield, spurred on by the inspiration of a selfless teenager in Matthew Walzer, the FLYEASE entry system has gone from supporting a single silhouette to incorporation in a full family of basketball and running shoes: The LeBron Soldier 9, Pegasus 32 and Flex Run. 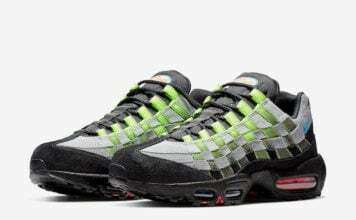 Each shoe, available for both kids and adults, incorporates the signature FLYEASE system featuring a wrap-around zipper that opens up the heel of the shoe for ease of entry. 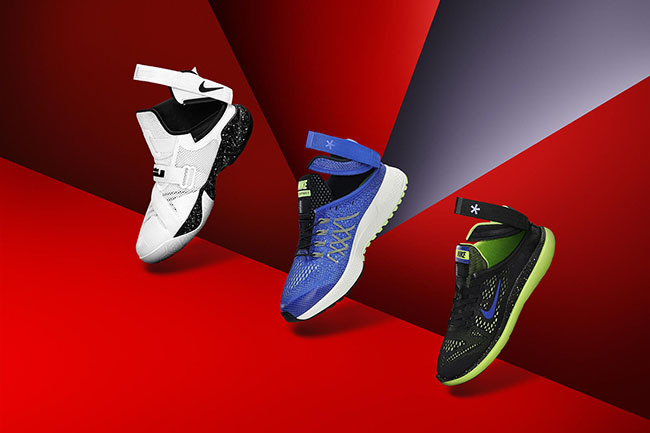 Once zipped, FLYEASE provides performance-ready lockdown without the need for tying laces — perfect for athletes on the go and for those who may need a little extra assistance. 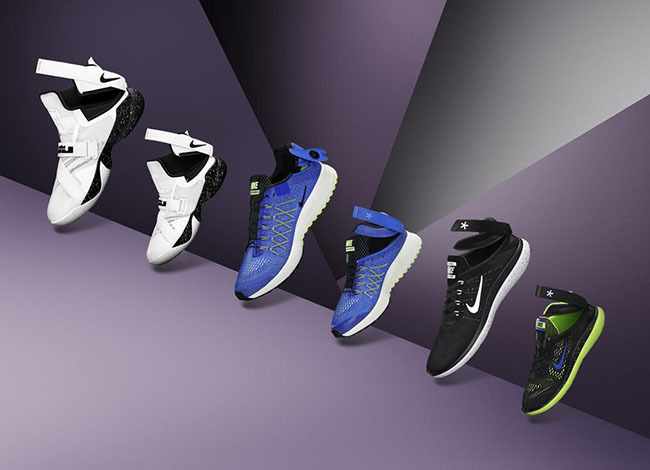 FLYEASE construction received several honors in 2015, including being heralded as an Innovation of the Year by TIME Magazine and named one of the “innovations that changed the world in 2015” by Mashable.com. 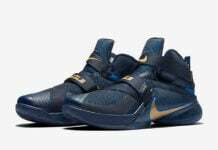 The LeBron Soldier 9 FLYEASE for kids and adults is available now in some markets and on Nike.com, and globally beginning March 15. 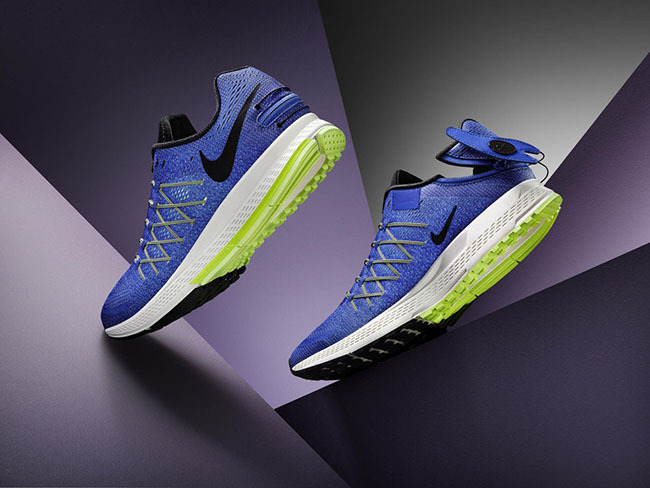 The Pegasus 32 FLYEASE and the Flex Run FLYEASE for kids and adults will be available globally and on nike.com beginning April 1 and May 1, respectively.